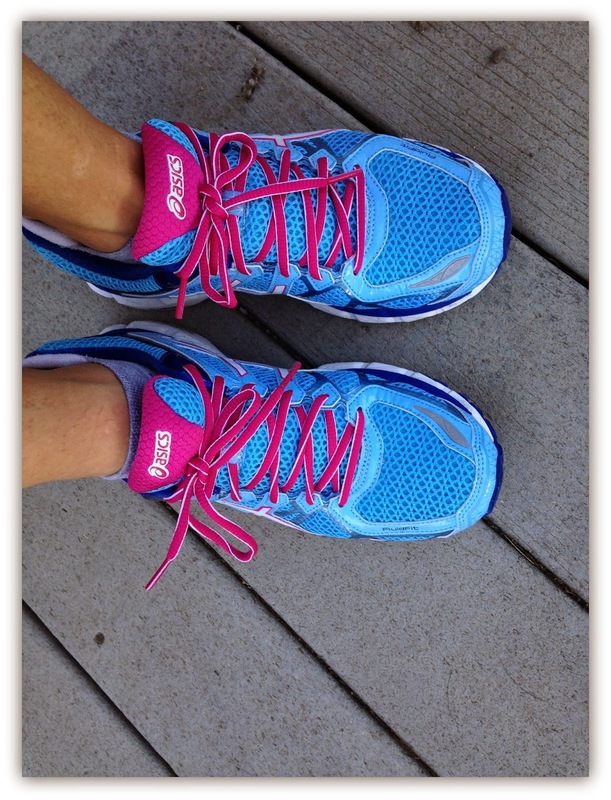 When I first started running - I ran in Nike and New Balance. Then I had my first shoe fitting at Maine Running Company and I was fitted in the Asics Gel DS Racer. I was in love. Light and responsive. When it was time to retire them, I moved onto the Asics FujiRacer. Again, another great shoe. I had never run in the Kayano. Never even thought of it. I always thought of them as a heavy, bulky stability shoe that wasn't for me. But then I was offered the chance to run in the newest and lightest Kayano 21...weighing in at 8.9 oz. and rated as a neutral/light stability shoe. To be honest, I was intrigued. Scratch that. Excited! No just intrigued. I couldn't get the box open fast enough when they came on Thursday. I put them on, walked around for a few moments, thought "yep...they will be perfect" and took off on a quick 2 mile run. 2 miles? Yes...only because that's what I had time for before Izzy's bus was going to arrive at my house. After I finished that 2 miles, I was assessing how my body felt- arches felt great, bunions were happy, calves weren't mad at me, shins were happy, and my back wasn't achy. Those are my usual check points to see if a pair of shoes are right for me. 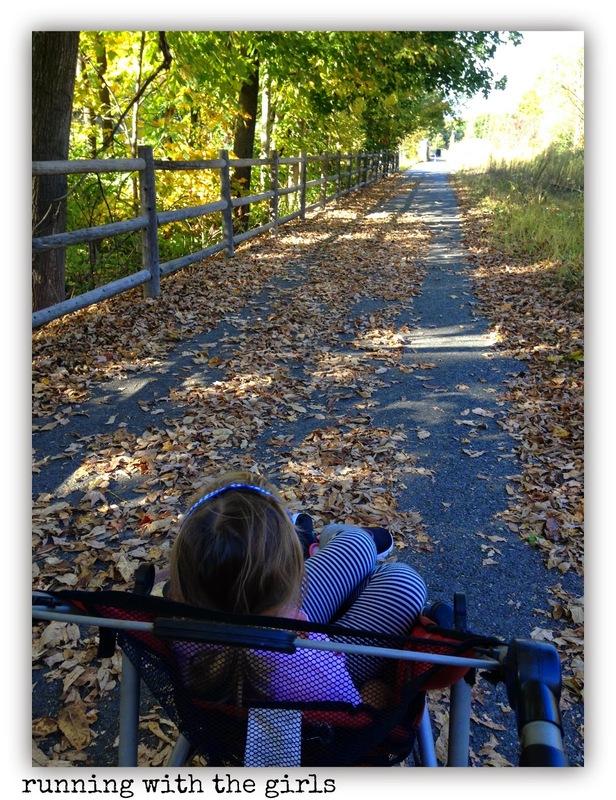 So, after Izzy got off the bus, I loaded up the jogger into the back of the car and we drove down to my favorite rail trail and ran another 2 miles. Now, if they were awful shoes, I definitely would have changed out of them and put on my regular shoes. The fact that I went out again in them says a lot! Today, I started out in a different pair of shoes for my morning run - which ended earlier than I want it too because I felt sick. But I got back out there later in the day when I was feeling a lot better - put on my Kayanos and I felt like I could run FOREVER in them! 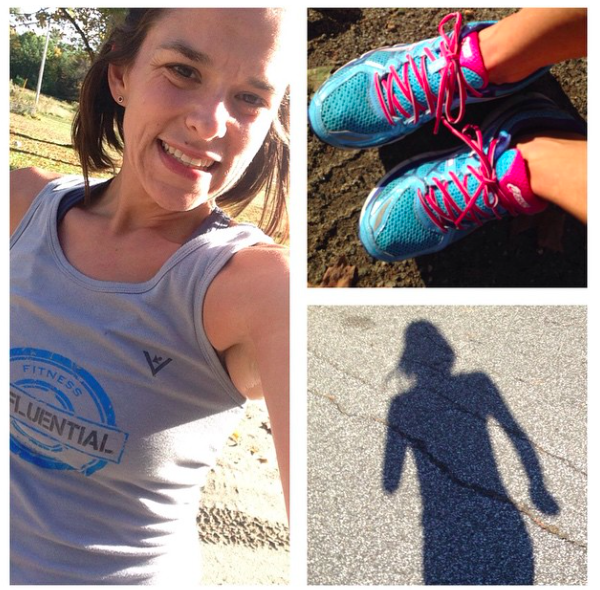 I ended my day with 14 miles and a HUGE smile on my face! What I like about them is that they are a lighter trainer that offers some cushioning. My toes do not feel cramped in there either. Which is super important with my metatarsal issues. Wow, I have picky feet! And guess what? My picky feet LOVE the Kayanos! I can see why so many people run in them and I'm happy to say they have earned themselves a spot in my regular rotation. Now that's pretty gosh darn important! Are you an Asics fan? 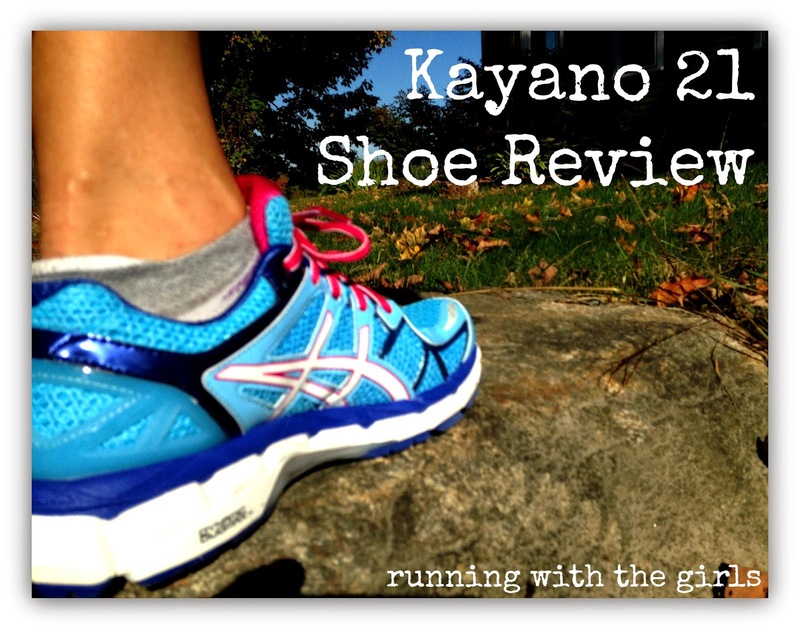 Have you run in the new Kayano? I'm a huge fan now!